TRICARE is a health care program benefiting uniformed military services members as well as their families. 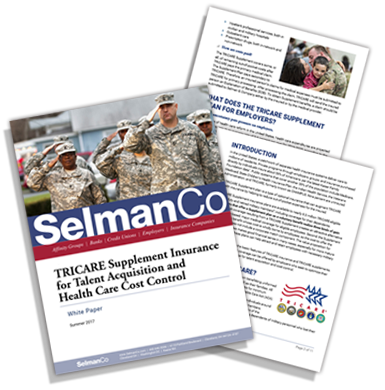 The TRICARE Supplement is a voluntary benefit insurance plan, designed to supplement what TRICARE already covers and assist with healthcare expenses for those who enroll. Complete the form on this page to download the free white paper.